A feeling of intense enthusiasm, excitement, and exhilaration created by your successful digital marketing agency. “How did she connect with her customers, expanding her business? You realize that the next step, the future for your business, is digital. You want something cost-effective, profitable, and scalable. We’re ready to help you get there, but more than that, we’re ready to create a feeling of excitement, enthusiasm, and exhilaration about it. 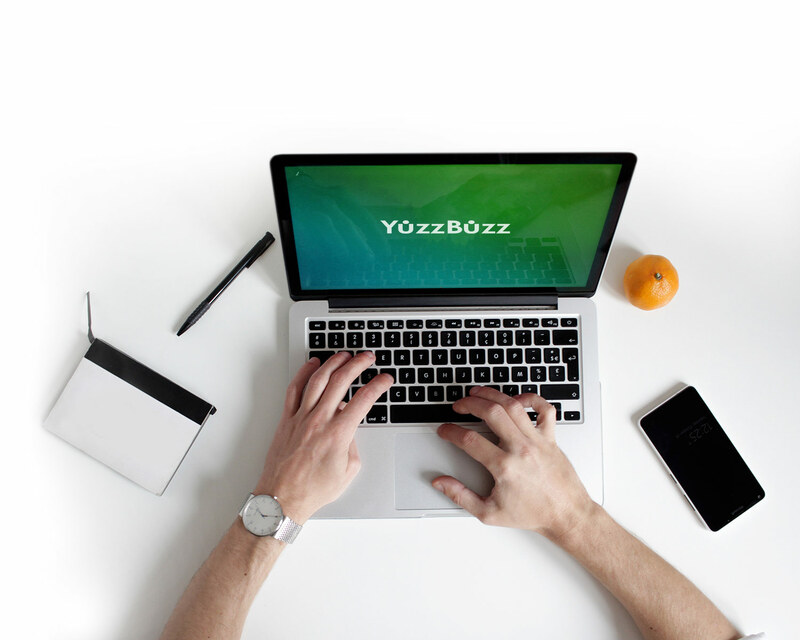 Are you a YuzzBuzzer​? Our packages are designed to take what your company already offers and expand it. We can also build a complete digital marketing solution from the ground up. We’re flexible enough to have a solution for any size business, and we’re forward-thinking enough to help you lay the foundation for new customers. Jump start into digital marketing with our ready to go package! SEO, Social Media and E-Mail marketing all tools to start spreading the word of your business. Content is king in the digital marketing world! Gain more organic searches by optimizing your website through blog, content creation and more. The days of billboards are far behind us! Reach your target audience across all platforms such as search, social media, Amazon, Waze and more. Get the best of both worlds! Content to optimize with and advertising for a stronger reach. You will never be far from your audience. We’re a group of talented digital geeks with the skills to take your business to the next level. We’re the marketing agency that elevates your brand, connects you to your customers and keeps you connected to them​​.